RUSH: Do you remember the hunger strike up at Yale? Yale graduate students — if you missed this, here are the details. 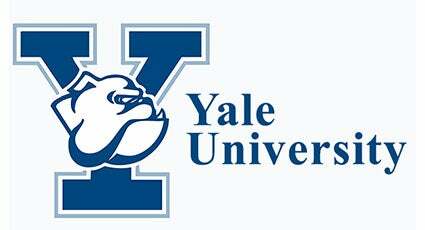 Graduate students at Yale are paid a stipend of $30,000 a year while they get their doctorates. They are given free health care, and their tuition of $40,000 is paid for. In other words, it costs them nothing, and yet it’s not enough. So they went on a hunger strike, a courageous and valorous hunger strike. The only exception is that they can eat in their hunger strike if the going gets too rough. If they just can’t go on, they can eat. As a result, Yale College Republicans held a barbecue next to the union hunger strike. The graduate students have a union, and while the eight protesters sat in a tent next to the university president Peter Salovey’s home having not eaten in three days, the College Republicans cooked up a meal of beef, baked beans, corn on the cob for the local community. The hunger strike concerned Yale’s unwillingness to renegotiate a contract. This is the kind of thing that I just love. Cook up a barbecue right next to the where these people are doing their phony hunger strike.